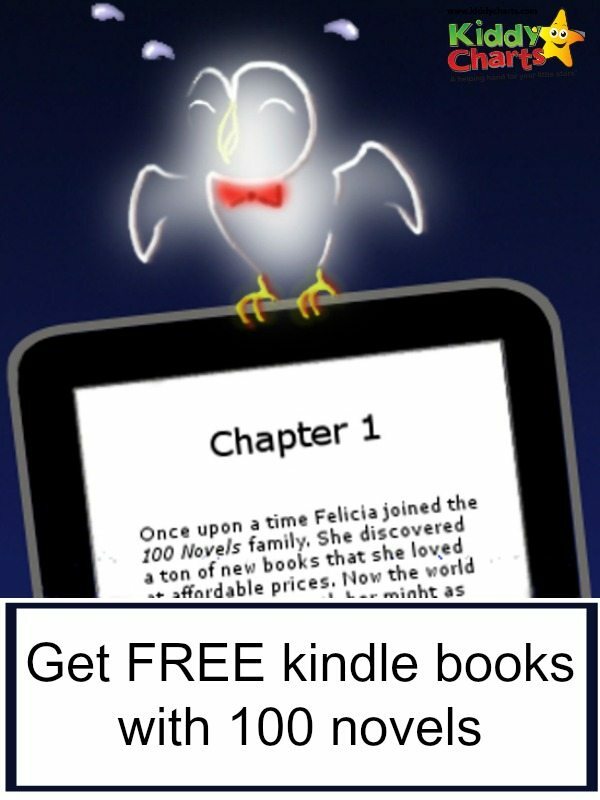 Let me tell you about Felicia, one of the thousands of readers who joined 100 Novels here in the UK. She loves books. At the end of the day, she really likes to unwind from her hectic life by doing a bit of reading; the Kindle lighting up her face in the quiet of the night. Her kids like to read too; they spend about 30 minutes before going to bed taking in the latest Enid Blyton, or Jacqueline Wilson – right before she kisses them goodnight. But there’s a problem that she faces because of this…..
She is buying a lot of books – and I mean a lot. As her kids are getting older, it becomes easier and more convenient to allow them to have the them download their books themselves. Encouraging reading is the key, and her kids likes technology; so getting them to read is much easier if the Kindle is involved. Sure, individually, the books only cost a bit here and there, but stretch it out to the tons of books she buys over a year, and it can add up to hundreds and hundreds of pounds. That was money she could have used to have lunch with her friends, buy petrol for her car, or pay for that unexpected pair of school shoes when her kids feet grow at the wrong time! She wondered if there was a way for her to enjoy tons and tons of books on her Kindle without breaking the bank……that was when Felicia stumbled upon 100 Novels. Here’s the best bit though…..
Not only are the books in the email the most highly reviewed, they are ones that have been discounted to a bargain price. No longer will she have to pay full price for a book, or wonder how much her kids are spending on the Kindle before she switches off their nightlight. Today, Felicia is saving money while enjoying tons of books on her Kindle, and encouraging her kids to read for less. If you would like to join Felicity, and save a bit of money, then do join 100 Novels. This is a sponsored guest post. 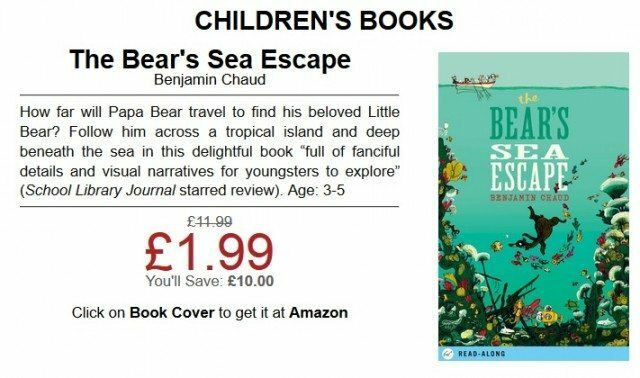 KiddyCharts do like the idea of this site though, we are always on the look out for bargains for our readers, and think 100 novels provides an excellent way for our UK (and US) audience to get some great deals on kids books. I know you are busy, so I will not waste your time. I am reaching out because I have some ideas I think the kiddycharts.com audience would positively love, and was wondering if you would be open to me contributing a high quality (completely unique) article for your site? Hi Mark – thanks for the note. Can you please drop us a note on our contact page? Thanks.